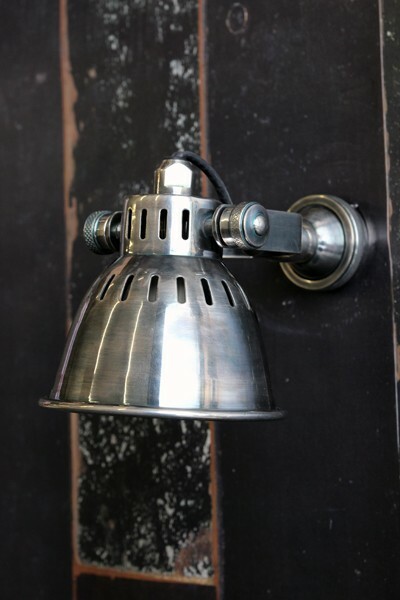 This is the perfect wall light. 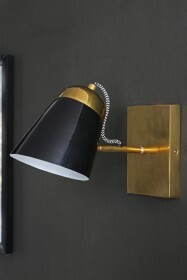 It is beautifully designed, fantastic quality and incredibly eye catching. 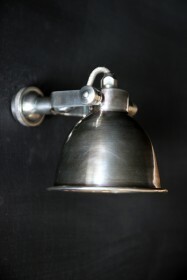 With it's classic design and simple styling, this Perfect Wall Light will be 'perfect' for any room but we think it will especially look great as a pair over a bed. 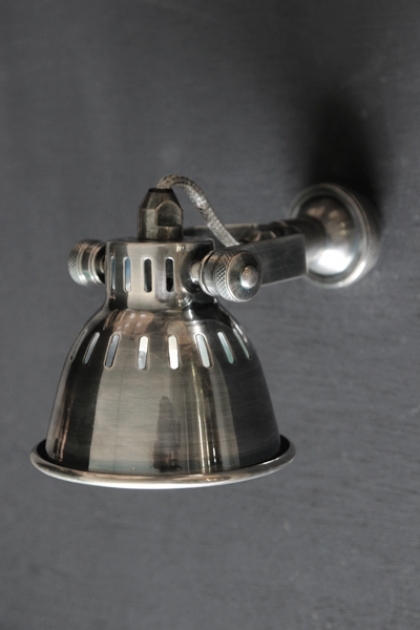 The antique colour finish means that the light will add real class and a timeless style to your interior design.